Gallery Memorial Album 2. Terry Hope. 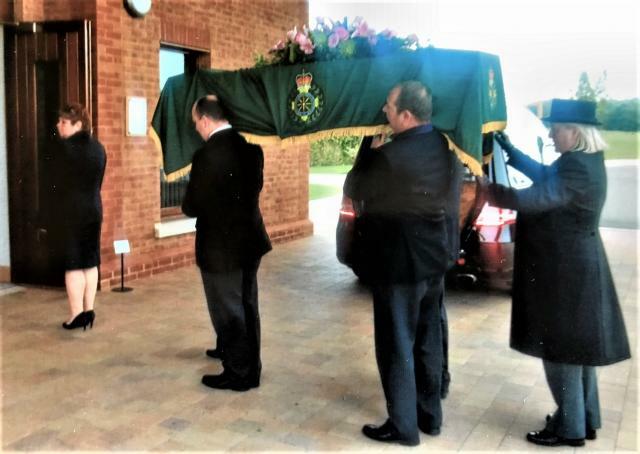 Ambulance Service Coffin Drape.